Gotta keep my shelves full somehow, eh? "Meet the masterminds behind merging doughnuts and beer, a teenage Paralympian and the champ who put together last summer's Cleveland Cavaliers parade. Plus, we talk rising above with WKYC's Danielle Wiggins, going shirtless with Cavs' JR Smith, and hustling with entrepreneur Kumar Arora. Read on for the rest of this year's class." "This year, Crain’s is singling out 20 up-and-coming professionals who haven’t turned 30 yet. Among this group are teachers, innovators, community activists and philanthropists. While their names might not be top of mind, and they likely haven’t made their first million yet, there’s no denying these young professionals are making a mark on Northeast Ohio." Awarded $10,000 as 1 of 6 girls recognized for outstanding technical innovation nationally. 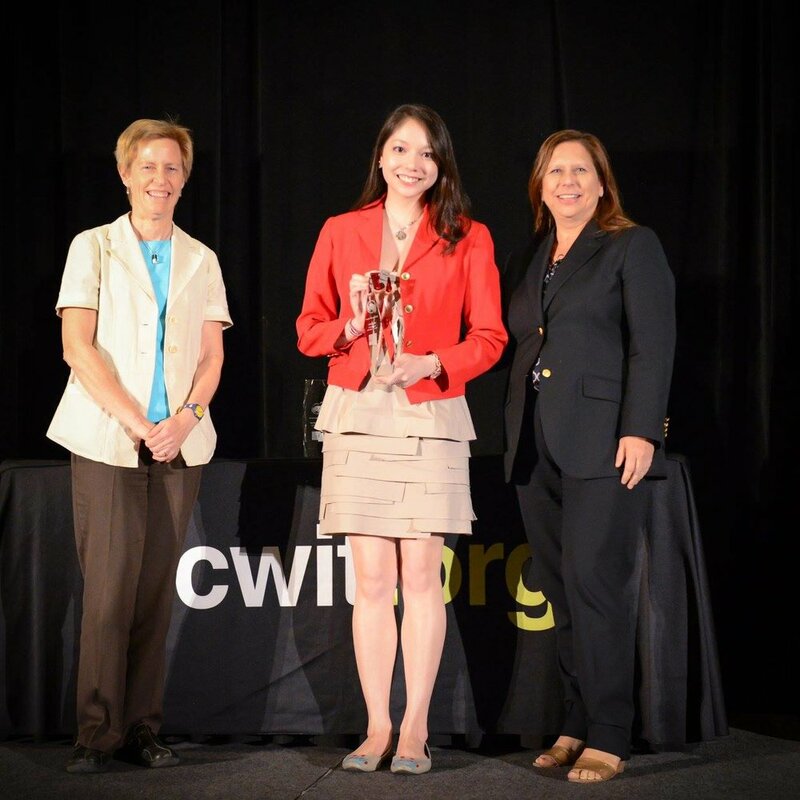 Prize presented by Apple, HP, and Qualcomm at the Annual NCWIT Summit. 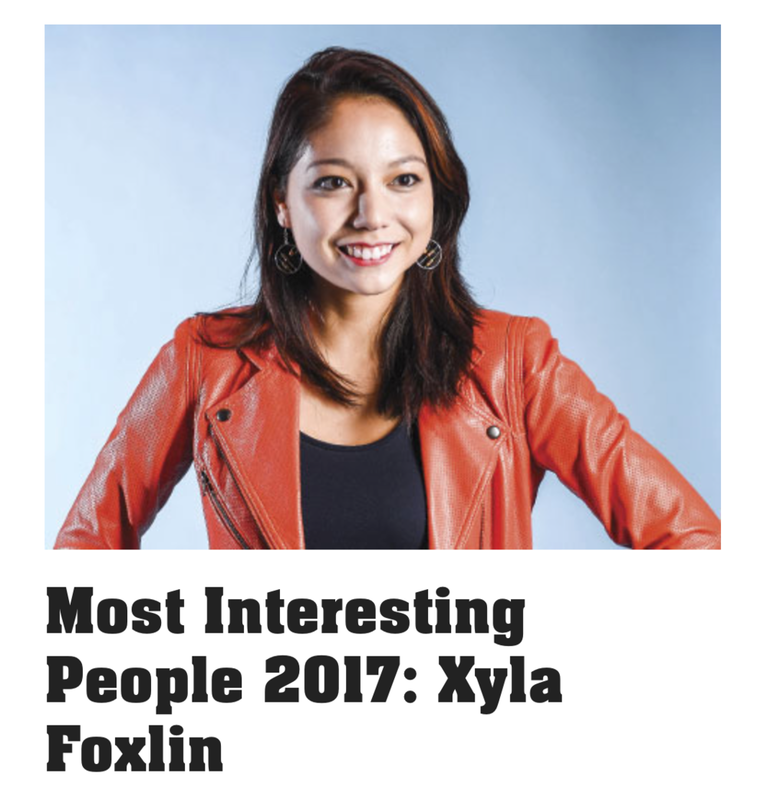 "These 22 honorees are influencers on their campus (and beyond) who demonstrate leadership, excel academically, are doing big things in an area that’s important to them, and who have ambitious goals for their future." Featured as a role model in the Google Made With Code Community, and was on the Google homepage for Valentine's Day 2016 as part of the #CodedWithLove Campaign. This encouraged young women and girls to change their personal definition of love to extend past societal expectations of romance.